Computer required for license purchase. The CineCore 2.0 image processing system includes a high-performance video processor and a high-speed storage system that features a DJI CINESSD and an optimized FAT32/exFAT file system. 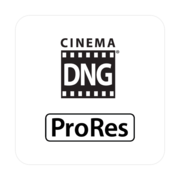 This allows the Inspire 2 to support CinemaDNG and Apple ProRes recording. Inspire 2 Activation Key of RAW & Apple ProRes unlock these advanced capabilities for high-level filmmaking purposes. 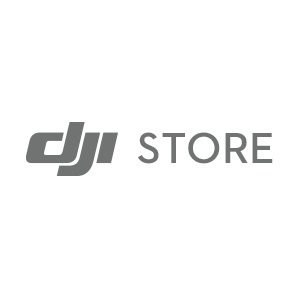 DJI Store AppReceive the latest deals!